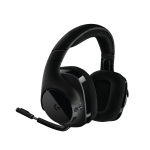 NEWARK, Calif.--(BUSINESS WIRE)--Logitech (SIX:LOGN) (NASDAQ:LOGI) today introduced the Logitech® G533 Wireless Gaming Headset. With professional grade wireless technology, U.S. patent- pending Pro-G™ audio drivers and DTS Headphone:X® 7.1 surround sound, the headset delivers advanced audio performance and wireless convenience. 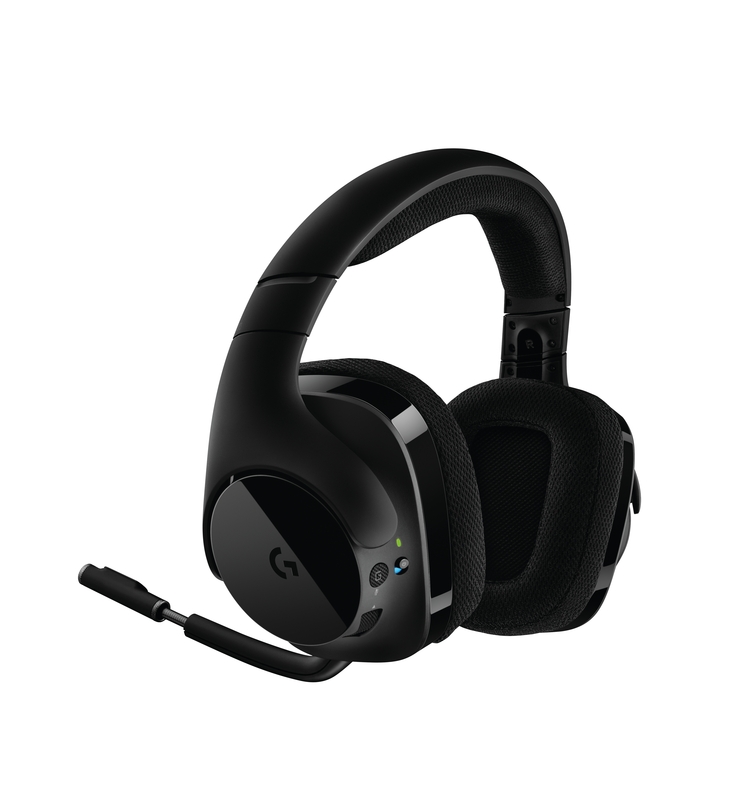 The Logitech G533 also features a long battery life and purist design, giving you maximum comfort during marathon gaming sessions. 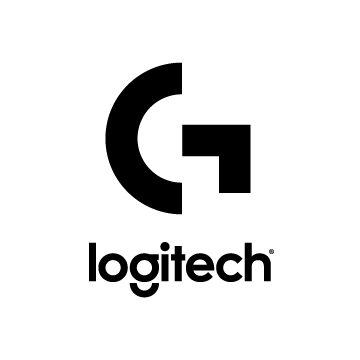 2016 Logitech, Logicool, Logi and other Logitech marks are owned by Logitech and may be registered. All other trademarks are the property of their respective owners. For more information about Logitech and its products, visit the company’s website at www.logitech.com.